Toews: “When your confidence starts to roll, things start to click." 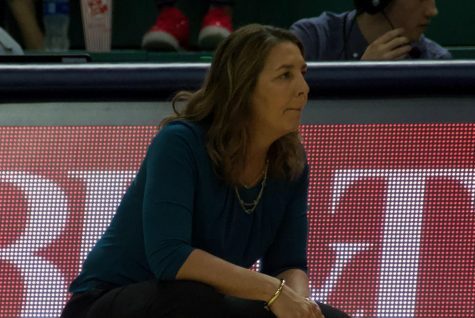 Jeantal Cylla (2) attempts a free throw during UNCW's matchup against East Carolina on Nov. 27, 2018. 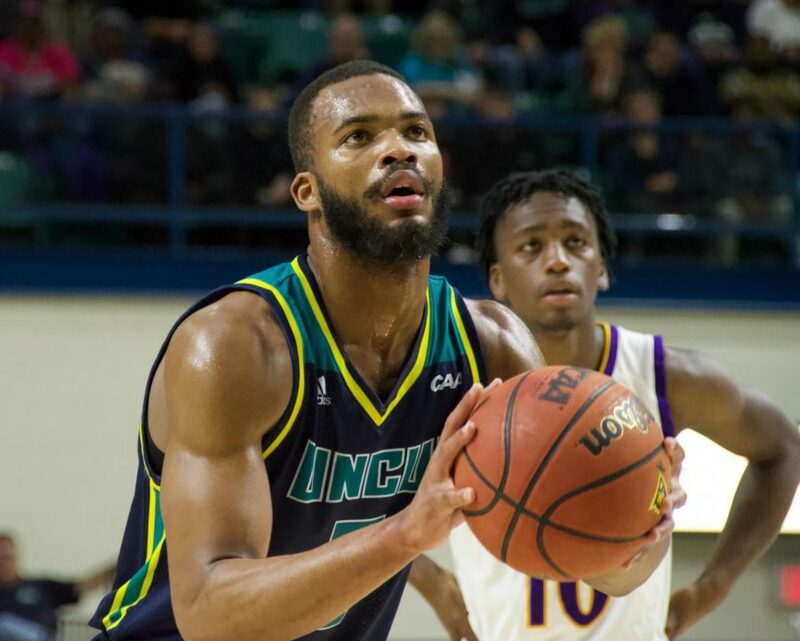 UNC Wilmington men’s basketball team renewed its in-state rivalry with East Carolina on Tuesday night in Trask Coliseum. The Seahawks avenged last year’s overtime loss to the Pirates in coach C.B. 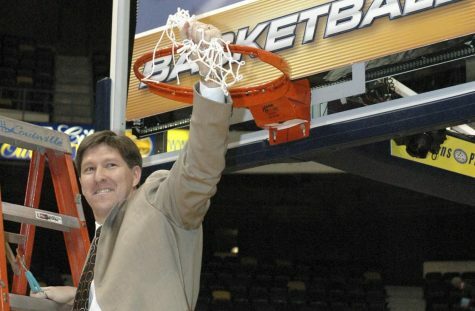 McGrath’s first season with a 95-86 victory. 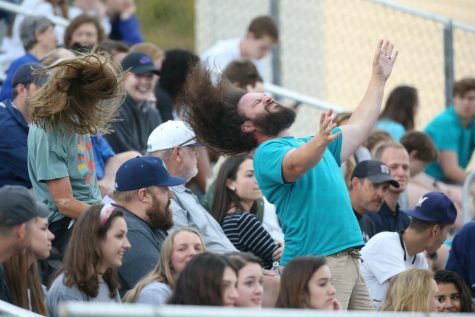 Contributions were noticed up and down the Seahawk box score with five players having double-digit points and four players had at least five rebounds. It was clear from tip-off that the Pirates (4-4) game plan revolved around limiting the damage senior forward Devontae Cacok could inflict. That allowed frontcourt mate Jeantal Cylla (20 points, eight rebounds) to further prove he can be an asset as his continues to shake off the rust of sitting out a year due to transfer rules. Guards Jaylen Fornes (3-for-4 from three-point range) and Ty Taylor (4-from-7 from the field) combined for 27 points off the bench. Both were removed from the starting lineup over the weekend in Asheville but came up big off the bench along with graduate forward Shawn O’Connell who continued his effective rebounding (six boards) when Cacok needed rest. 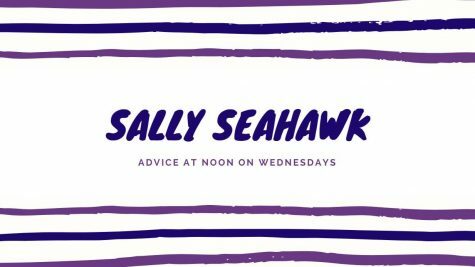 Tuesday’s game against the Pirates marked the end of a four-games in five-days stretch for the Seahawks (4-4) that ended with their first rise to a .500 record in over a year. 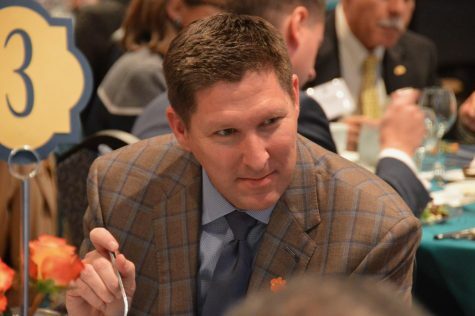 After three straight games, a bus ride to and from Asheville, practice on Monday and classes, no one would have blamed UNCW if it lacked energy against East Carolina. If it needed motivation before the game, UNCW found it during the singing of the National Anthem. 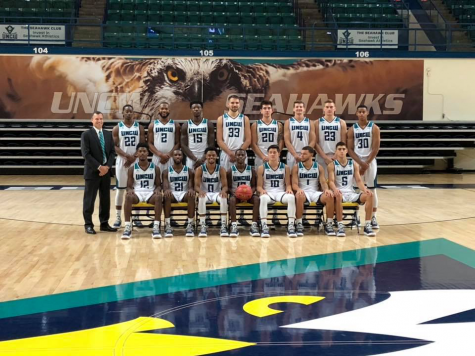 First-year Seahawks Ty Gadsden and Kai Toews further teased the potential UNCW possesses for this year and beyond with their performances against the Pirates. Toews (16 points, 10 assists) registered his second-consecutive double-double while Gadsden contributed 15 points and shot 3-for-5 from range. 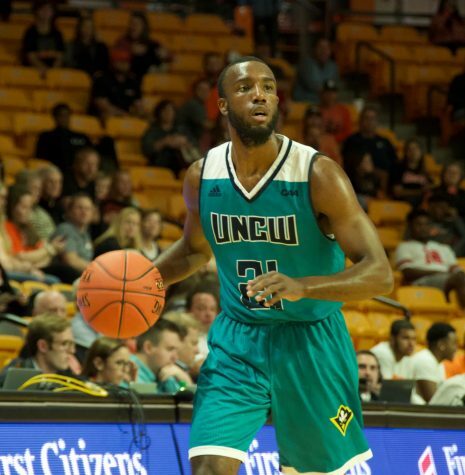 Though it needs reminding that Toews is still a freshman, the vision and court awareness he’s shown this early in his career make him a player to watch as UNCW inches closer to Colonial Athletic Association play. The Seahawks return on Saturday night to renew another in-state battle with Davidson before it begins a four-game road trip with a visit to North Carolina next Wednesday.